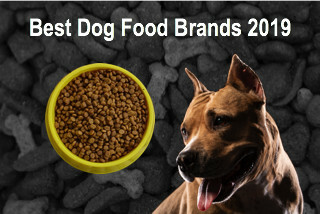 Many dog food brands make unreasonable promises about the health benefits their products offer pet dogs. But not Honest Kitchen. As the brand says, they make only “honest promises,” and they keep these promises. 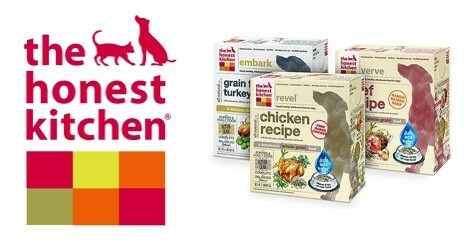 If you’re looking for a dog food option which can bring about positive health results in your beloved pet, then the Honest Kitchen dog food range is a good option to choose. The Honest Kitchen brand started inside owner Lucy Postins’ kitchen. Postins would regularly cook meals for her dogs while making meals for herself. 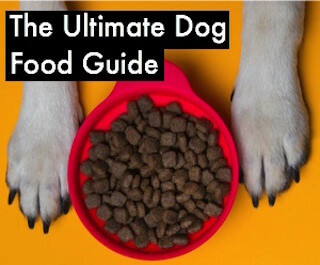 She would often use the same organic ingredients she used in her own meal, in her dog’s meal. Soon she noticed how her Rhodesian Ridgeback, Mosi, started growing stronger, had fewer attacks of skin & ear infection, and was more active. 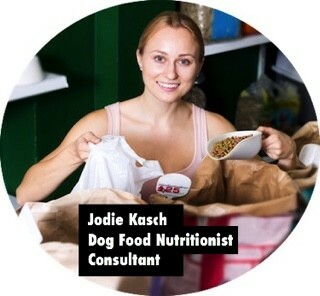 Seeing this, Postins started commercially creating and selling her kitchen-based dog food in the market, and Honest Kitchen was born – a dog food brand that uses wholesome ingredients and honest production practices to create premium-quality dehydrated, dry dog food and wet dog food products. These premium products are human-grade in quality and can be easily cooked by just adding a little water. Each of these products is completely GMO-free, hormone-free, chemical-free, and artificial flavoring-free. These products are targeted towards specific digestive requirements in dogs and are ideal to address a variety of canine health concerns. 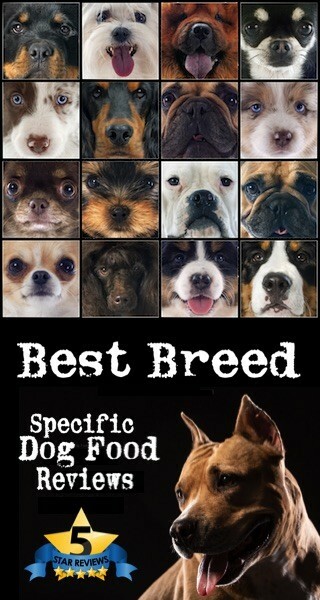 The only challenge pet owners may face with Honest Kitchen is the lack of availability. This successful small brand is still making its way to major retailers. 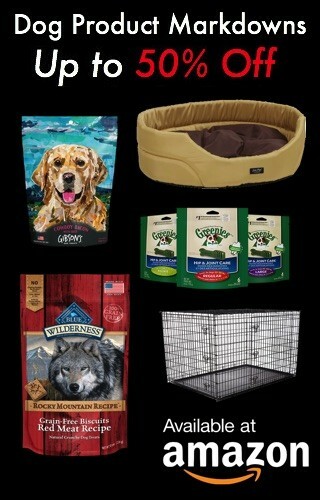 However, dog owners can easily purchase this on the company website or Amazon. 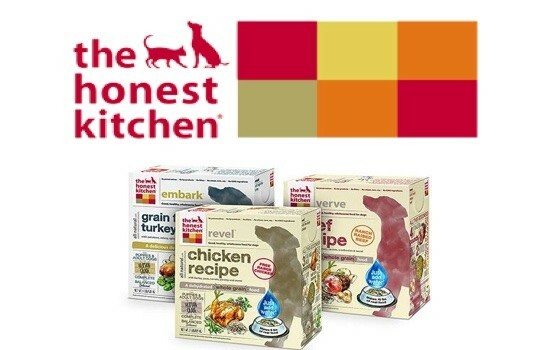 The Honest Kitchen provides a variety of dehydrated dog food formulas.